SeaSalt provides delicious meals and memorable experiences for visitors to Provo. 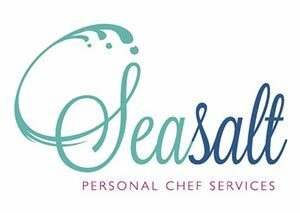 Becky will help you through the menu planning, provision, prepare, serve and clean up everything, so you can relax and enjoy your family and friends in the comfort of your own home or rental villa. With over three decades in TCI, we know how to handle every detail. Specializing in International and Island Cuisine.